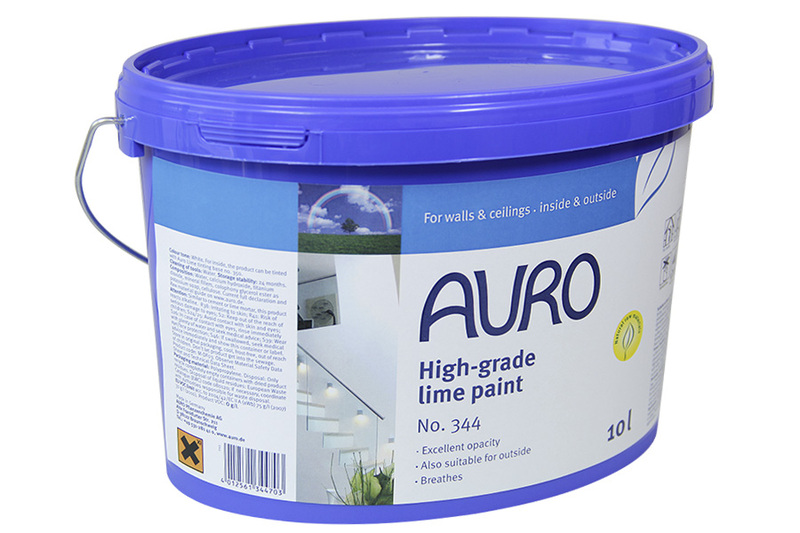 Traditional interior wall paint based on aged slake lime: wiping resistant, breathable, odour absorbing and solvent-free. Specially designed for rooms with large moisture and temperature fluctuations such as cellars, basement and laundry rooms. Transparent during its application but white when dry. 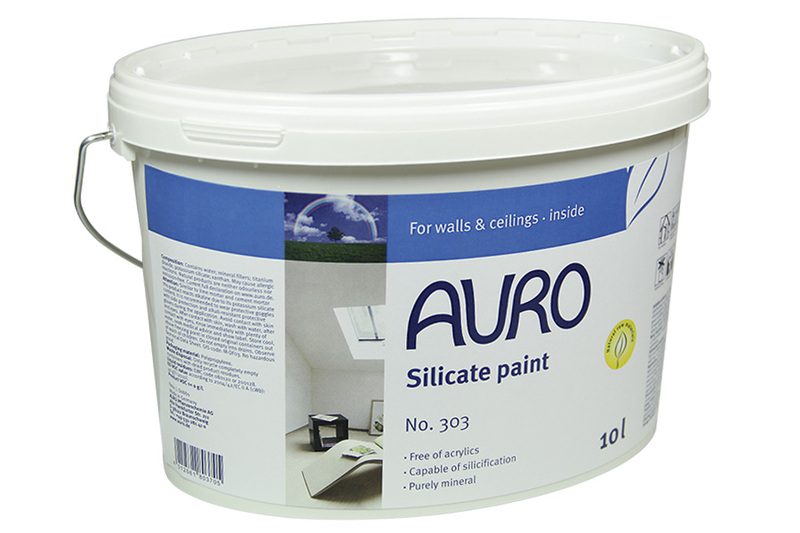 Suitable for coatings on surfaces containing lime and cement, loam rendering, woodchip wallpaper or old chalk or silicate paints. 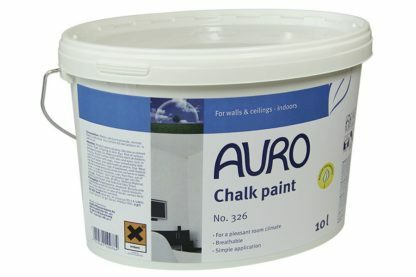 If you want to add some colour, tint with AURO Lime tinting base no. 350. For the prime coat, dilute the paint with 20% water, then apply up to three undiluted coats of paint. Allow for 24 hours of drying time between coats. This traditional paint, based on slaked lime, is perfectly suited for application in rooms with high or varying temperatures and humidity.